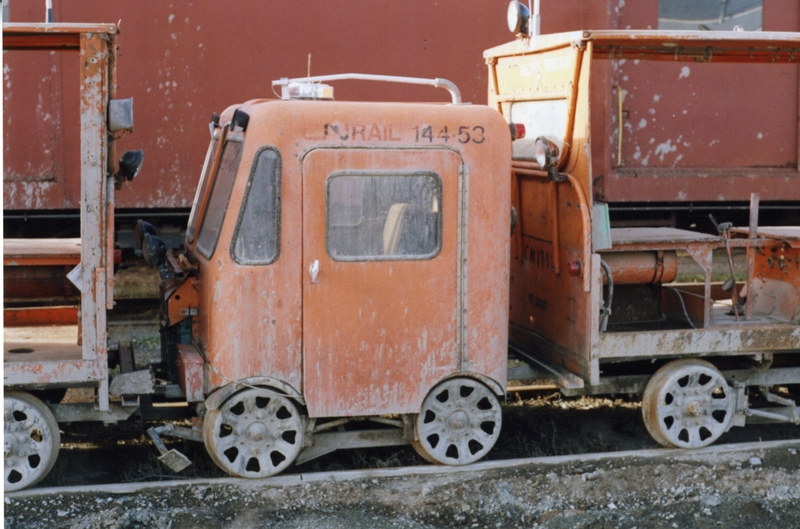 Photograph depicts CN rail vehicle that was for disposal. The track speeder was for 1 or 2 men crew, mainly for inspection of trackage prior to the passage of a train. Made by Fairmont Railway Motors Inc/Ltd. For sale when photograph was taken, gone by August 1998.